Featuring a one-way journey on the Venice Simplon-Orient-Express, beginning with two nights in Paris and ending with three nights in Istanbul. Board the Eurostar (Standard Premier Class) at St Pancras for the trip to Paris where you are transferred to your hotel for a one-night stay. Enjoy the sights of this magnificent city; the tree-lined Champs-Elysées, with its ceremonial Arc de Triomphe and the Palais de Chaillot taking in the views of the Eiffel Tower across the Seine. Visit the École Militaire and Les Invalides, where Napoleon is buried and the historical Place de la Concorde. Don't miss the east end of the city with a visit to the Île de la Cité, the Conciergerie, the Hotel Ville and Pont Neuf. You will have time in the morning to explore Paris, one of the most popular cities in the world. Loved for its inimitable and irrepressible style, the French capital is forever chic, evocative and romantic. Mid-afternoon, board the Venice Simplon-Orient-Express for the start of your historic journey to Istanbul, beginning with overnight travel to Budapest. A Cabin Suite to give you additional space is recommended. Arrive in Budapest, the Hungarian capital, for a one-night stay at a luxury hotel. Join your fellow travellers for dinner in a local restaurant this evening. Breakfast, lunch, afternoon tea and dinner included. Overnight in Budapest. After a morning of sightseeing and lunch in a local restaurant, rejoin the train for a second night on board travelling to Romania and its capital Bucharest. 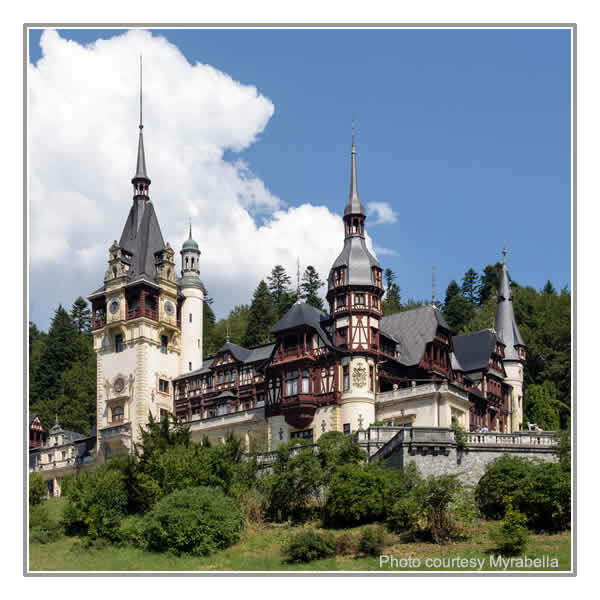 Before your arrival in Bucharest, the train will stop to allow you to visit Peleș Castle, visited by the first Istanbul travellers in 1883. Your hotel in Bucharest is the Athenée Palace Hilton, where you arrive in time for late lunch. A short city tour is arranged for this afternoon before dinner at the hotel. Breakfast, lunch and dinner included. Overnight in Bucharest. 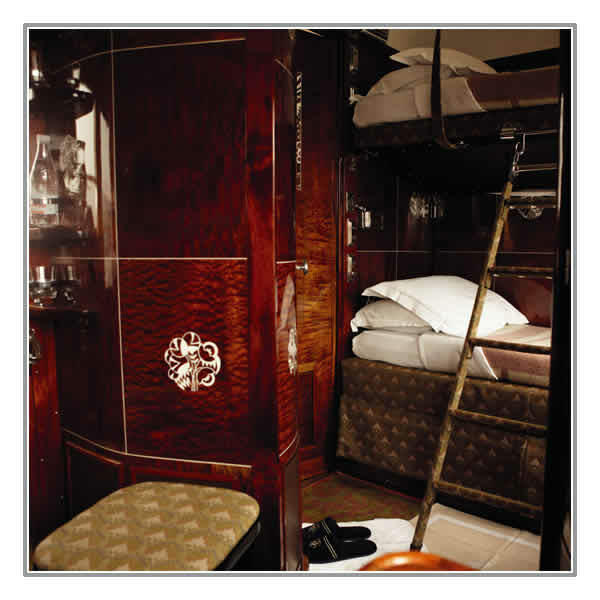 Embark for a further night on the Venice Simplon-Orient-Express travelling across Bulgaria and into Turkey. A stop is made at Varna on the Black Sea, for an exclusive visit to the Euxinograd Palace and to the Dormition of the Theotokos Cathedral, the final stop of the original journey in 1883, where passengers continued to Istanbul by boat. Arrive in Istanbul in the afternoon and transfer to your chosen hotel for a three-night stay. Breakfast and lunch served on board. Overnight in Istanbul. A full day tour of this amazing and stimulating city is included on Day 8, leaving you free to shop or explore further on Day 9. After breakfast at your hotel, transfer to the airport for your return flight to London Heathrow. › Eurostar (Standard Premier Class) London to Paris. › Double Cabin / Cabin Suite on the Venice Simplon-Orient-Express, including meals. 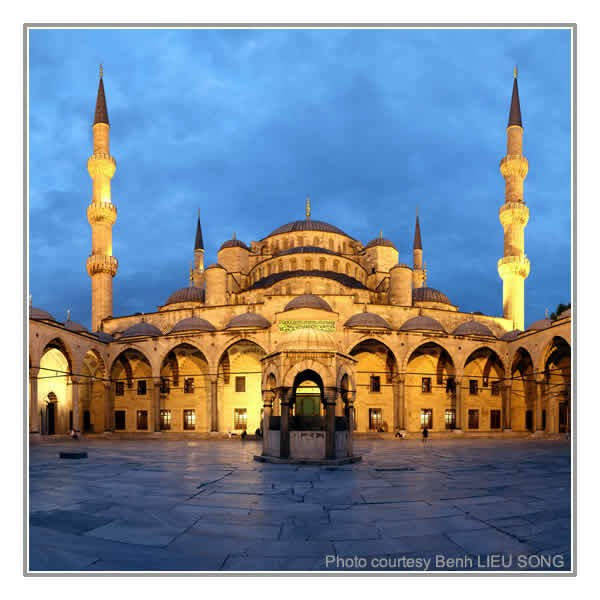 › Full-day sightseeing tour in Istanbul including lunch. › Economy class flights from Istanbul to London Heathrow. Please note : the Venice Simplon-Orient-Express route is subject to change without prior warning due to last minute railway engineering works or similar. Itinerary and timings shown are for guidance only. Confirmed timings will be supplied with your travel documents. Flights and most hotels are on request and cannot be processed until a deposit is received. All flights and hotels are subject to availability.